The RTRP team recently attended the Refugee Alternatives Conference between 21st - 23rd February 2017. 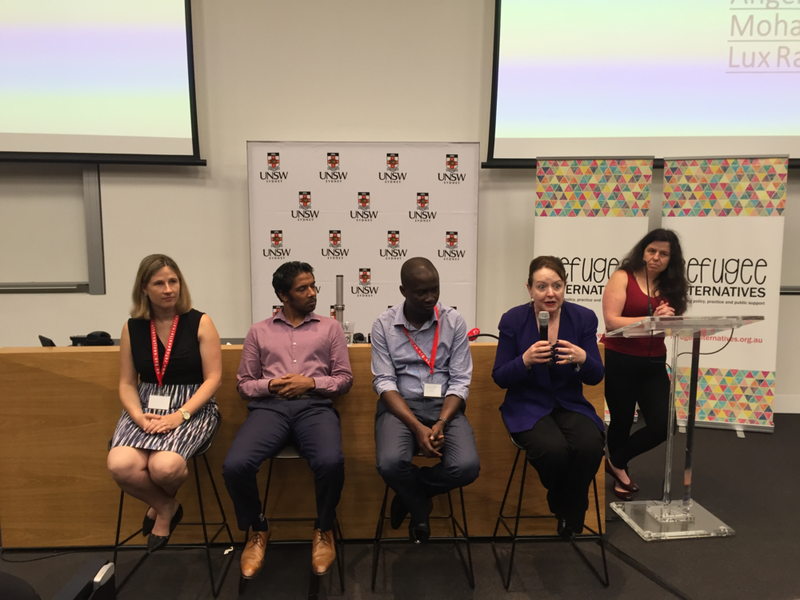 Organised by the University of New South Wales and the Refugee Council of Australia, the conference was packed with discussions about ways to target migrant issues at the individual, national, and global level. Many thanks to all the wonderful speakers for their insights and contributions!